Compared to 100 years ago, there is twice as much forest in Sweden today. It is unquestionably our most important renewable resource. And for us at Södra, it is where it all starts. In the forest. If we take care of it properly, we can also be successful in the next 100 years. For every tree used in production by Södra’s industries, two new are planted. A modern, sustainable forestry is the foundation we stand on and our best approach to ensure the future. Several of our most important products in ten years do not even exist today. There are plenty of hidden possibilities in the forest. It is up to us to find them. Your curiosity can take you anywhere in Södra. We can create the innovations that make a difference, everywhere. In the forestry. In productions. With the help of technology. During the coffee break. And by investing millions in research. No, wonderful is not brief. On the contrary. It is long-term and sustainable. At Södra you will have the opportunity to develop environmental thinking in your work, regardless of what you are working with. Sustainable forestry. Cleaner transports. Fossil-fuel free production. Energy efficiency and renewable products. Green thinking runs through every area of the organization. This is how we build a profitable forest company. Not only for today and tomorrow, but for generations ahead. The beauty with responsibility is that we can take it together. And you are invited to help us. The core values are clearly linked to our history. The story of how Södra started is in fact a story about collaboration, value-generating relationships and a sustainable and long-term approach. The core values have been with us ever since the forest owners formed the economic association. Value-generating relationships and a long-term approach has already led the way for generations, is the foundation of Södra and an integral part of who we are. Partnership was the foundation of Södra, and is still today the common denominator – for the Group as a whole and for our different businesses. We are all dependent on each other. The core values lead us in the day-to-day work and contribute to all of us working together to make Södra a next-generation forest company. One out of ten states that they at some point have experienced workplace bullying. Victims of bullying often develop low self-esteem, feel insecure and sometimes suffer from physical and mental illness. Södra has a zero tolerance stance on bullying and harassments and is actively working to prevent any form of it. Among other things, offer trainings to all our employees. Another preventive measure Södra is taking is by supporting Friends, a Swedish non-profit organization dedicated to prevent bullying. Friends works in schools and sports associations to prevent bullying and discrimination. By drawing attention to it at an early stage, we hope to prevent bullying at our workplaces. 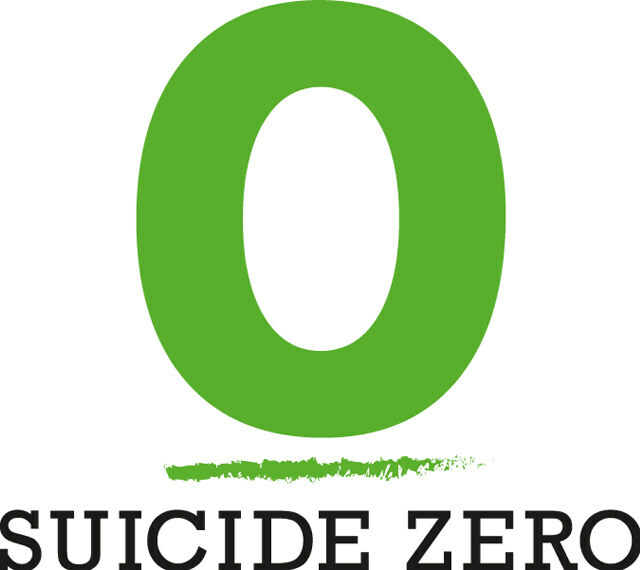 However, since we unfortunately are not spared from bullying and harassment, we also support the Swedish organization Suicide Zero. The Swedish non-profit organization’s aim is to raise awareness about suicides, present concrete solutions to save lives and reduce stigma of mental illness. Today, suicide is the leading cause a death among young people.